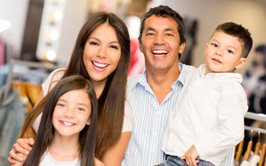 From cleanings and fillings to fluoride treatments and oral cancer screenings, we will keep your family smiling. Let us give you a reason to smile again with our safe and effective cosmetic dentistry treatments. Our dentists can extract teeth or reduce pain resulting from issues with the teeth, gums, mouth, or jaws. White Lake Dentists, Dr. James A. Bedor and Dr. Corinne L. Mcintyre-Miller are committed to providing all of their patients with high-quality care in a positive, comfortable and nurturing environment. 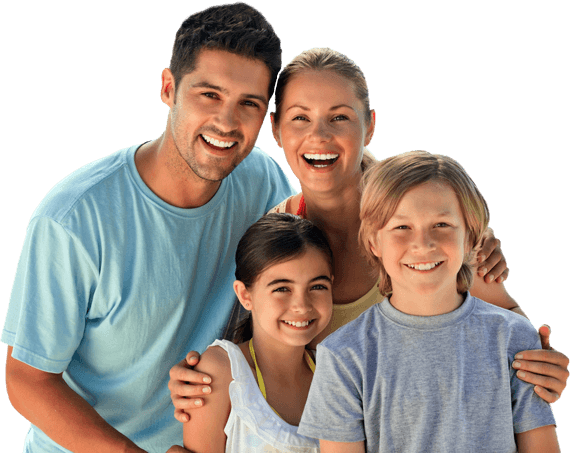 Using advanced dental technology and proven procedures, our White Lake dentists strive to make your visit easy, safe and as pain free as possible. 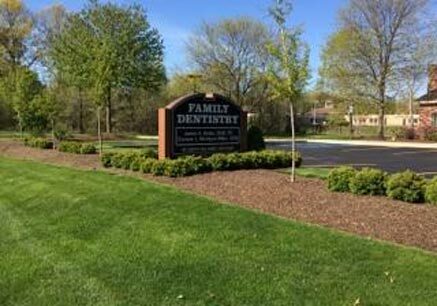 The caring staff and dentists in White Lake MI offer patients a superior level of treatment and customer service by combining modern techniques and state-of-the-art technology with proven, traditional treatment methods. We continually strive to further our education and stay abreast of the newest dental trends, technology and advances in the field while always providing a clean, sterile and safe environment for our White Lake dental patients. While benefitting from a dedicated team of trained professionals, you will experience firsthand how our caring staff will work tirelessly to make your next dental visit a positive one. To learn more about White Lake dentist James A. Bedor DDS, any of our White Lake dental services or to request an appointment, please contact our office or call us directly at 248.698.8330. We provide our dental services to individuals located in White Lake, Waterford, Clarkston and all surrounding areas. Disclaimer: This website is provided for informational and educational purposes only. No doctor/patient relationship is established by your use of this website. No diagnosis or treatment is being provided. 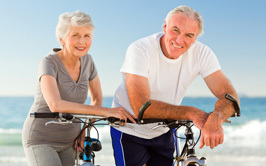 The information contained here should be used in consultation with a doctor of your choice. No guarantees or warranties are made regarding any of the information contained within this website. This website is not intended to offer specific medical, dental or surgical advice to anyone. Furthermore, this website and James Bedor take no responsibility for websites hyperlinked to this site and such hyperlinking does not imply any relationships or endorsements of the linked websites.